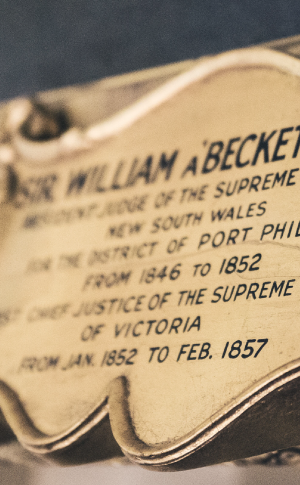 The Law Library of Victoria encompasses the collections of the libraries of the Supreme Court, County Court, Magistrates' Court and Victorian Civil and Administrative Tribunal (VCAT). 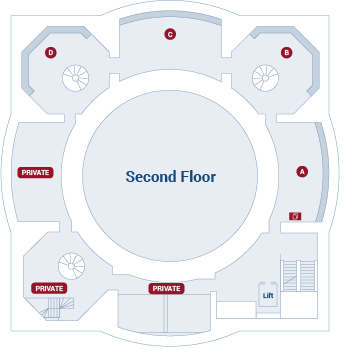 Only the Supreme Court Library is accessible to members of the legal profession and the public. 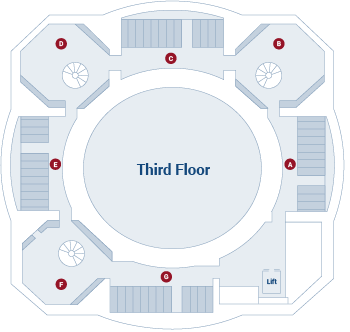 The following tables and floor plans explain the layout of the Supreme Court Library and where information is located by floor. For help with locating specific titles, please search the Library Catalogue or view the Holdings List (PDF 3MB). 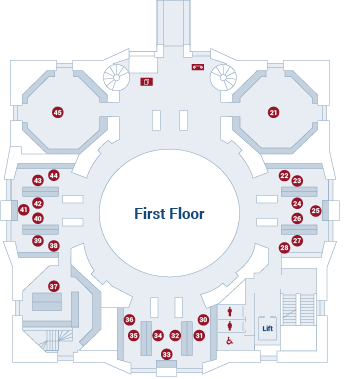 Please note: some areas of the Supreme Court Library collection are currently being reorganised. Please ask the Librarian at the Ground Floor Reference Desk if you require assistance in locating any titles.